Over the past 25 years, the number of U.S. marathons with more than 1,000 finishers in a single year has increased 360% (20 in 1989 vs. 92 in 2013). 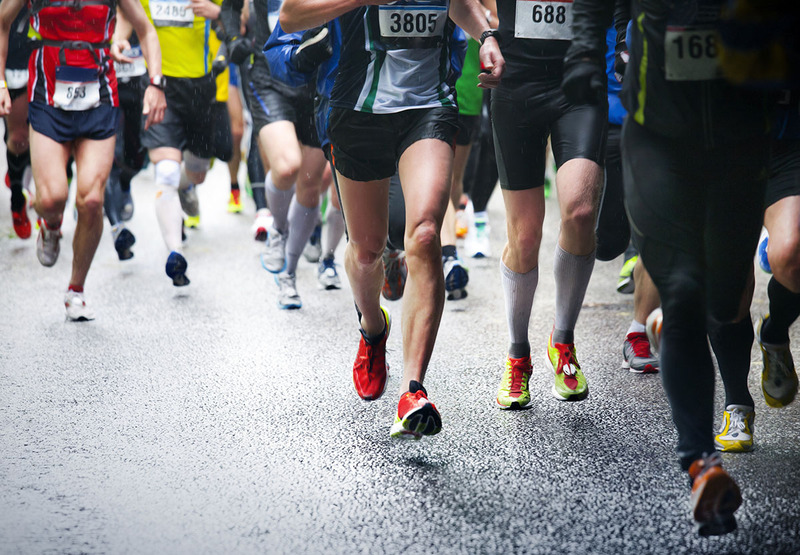 In 2013, there was a 1,100-plus U.S. marathons contested, another record, compared to approximately 300 marathons in 2000. There is also an increase in the number of recreational runners participating in long distance races of 10 km or more, generally referred to as endurance races. 2013 was another record year for the classic distance with more than 1,100 marathons run across the country generating 541,000 finishers. Of those that finished, 57% were men (308,400, all-time high) and 43% were women (232,600, a new high overall and percent). Additionally, 47% were Masters – aged 40 and older (254,300, also a new high overall and percent). This represents greater than a 20-fold increase from the 25,000 ﬁnishers in 1976.